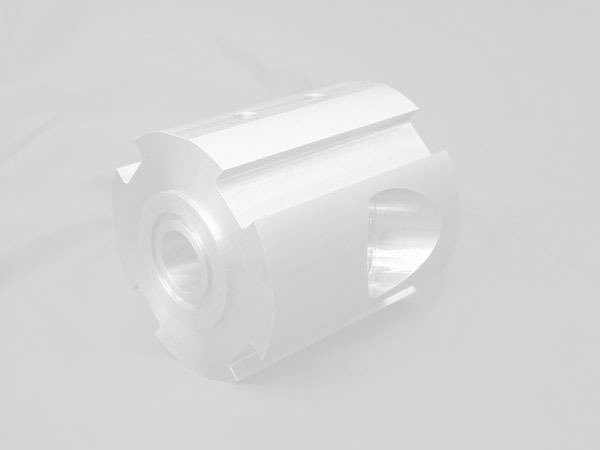 At Arrow Machining, quality is our number one priority. We take pride in our workmanship and strive to produce precision machined parts that exceed the customer's desired specifications. To us at Arrow Machining, dependability means consistently superior quality, follow-through on commitment, and on-time delivery. You can depend on us to provide these important elements each time, every time. Excellent customer service is what you will get from Arrow Machining. Everyone -- from Sales and Production Control to Accounting and Quality Assurance -- are courteous, friendly and knowledgeable. We are professionals who are eager to please and give you the efficient service that you deserve. As long as we have been in business, Arrow Machining has grown and prospered in a honest, fair, and communicative climate. We operate our business with integrity in all or our business dealings -- with our customers and vendors alike.